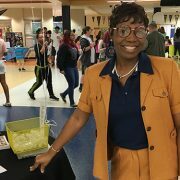 Lafayette’s new principal, Dr. Nunnally, welcomes the Lafayette family to a new school year. 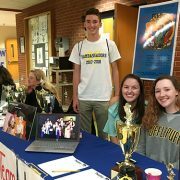 Lafayette students staff the Award-winning Forensics Club and Drama Club table at the Family Fair. 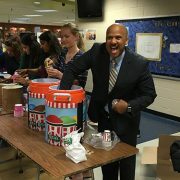 Student Advancement Coach Mr. Jefferson and LHS students serve ice cream to visitors at the Family Fair. 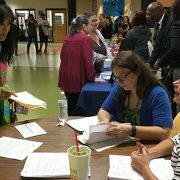 Counselor Mrs. Pottle and School Improvement Specialist Mrs. Gower-Kinney help Lafayette parents at the Counselor’s table during the Family Fair. 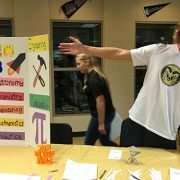 Junior Avery Walters mans the STEM club desk during Lafayette’s Family Fair. 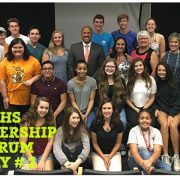 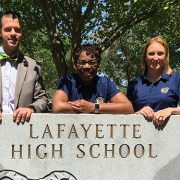 Welcome to Lafayette’s new admin team!